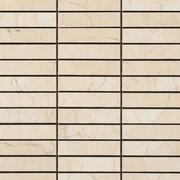 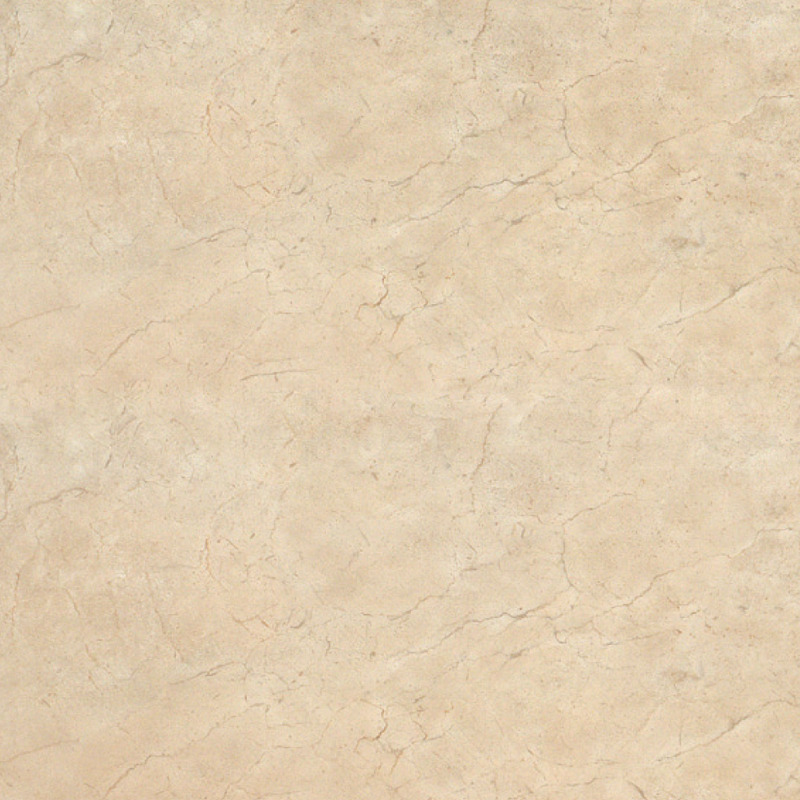 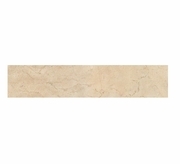 HomePorcelain Tile & StoneHappy Floors TileHappy Floors Crema MarfilHappy Floors Crema Marfil Natural 19" x 19"
Happy Floors Crema Marfil Natural 19" x 19"
Flooring orders less than 500 sq. 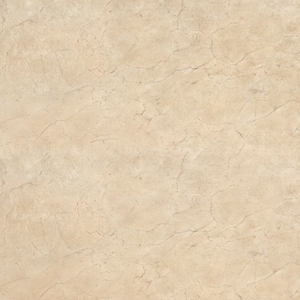 ft. cannot be processed. 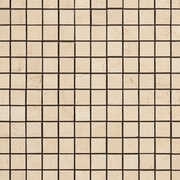 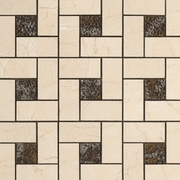 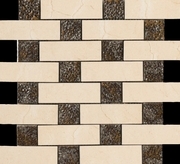 Happy Floor Crema Marfil Mosaic 1" x 1"
Happy Floor Crema Marfil Mosaic 1" x 4"